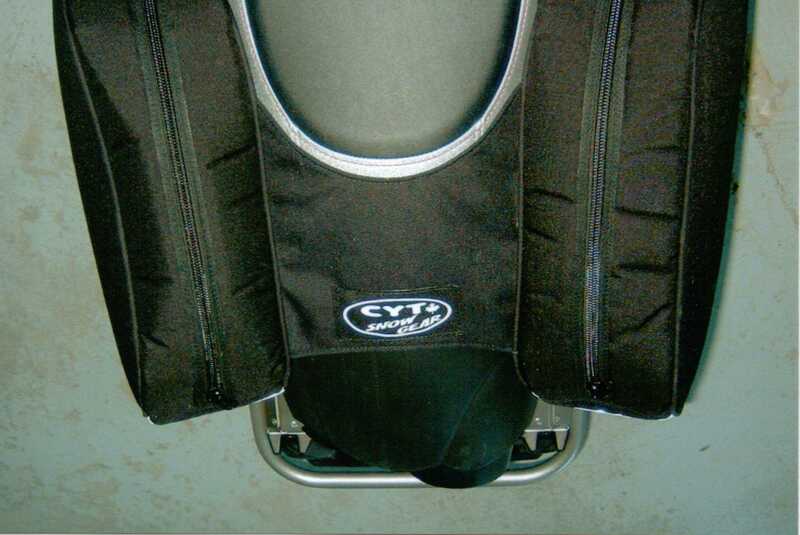 At CYT North we have a variety of Snow Gear Products to choose from & customize. Click on a link above to view our Saddle Bags, Trunk Bags, Handlebar Bags & more. 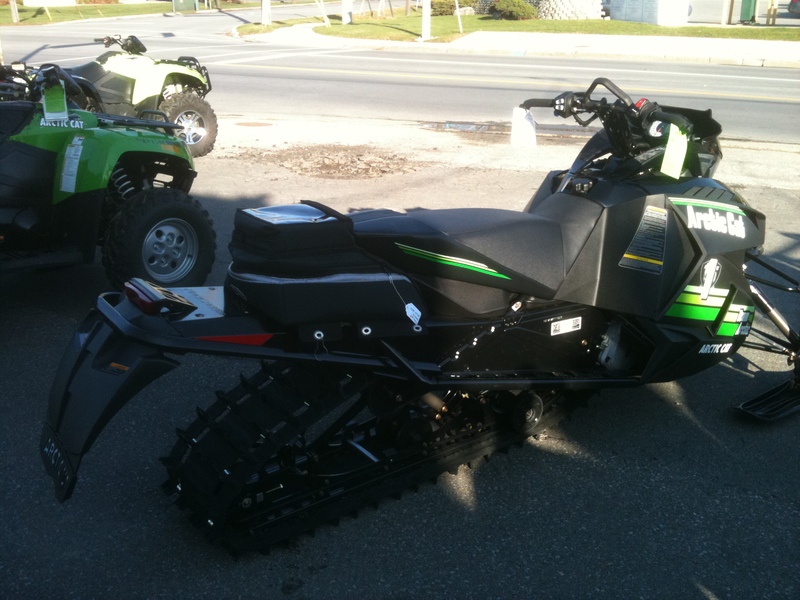 Whatever you need for your sled! CYT North has you covered. Canadian Yacht Tops is CYT North, an industry leader since 1984 for Custom Canvas Tops, Enclosures, Tonneau Covers, Custom Upholstery & Flooring. We are your source for the best in quality, service and satisfaction. 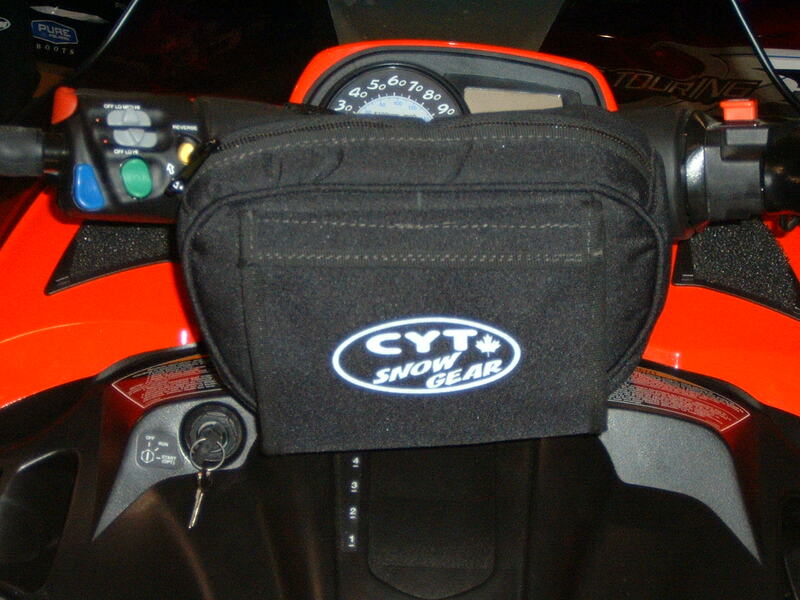 Remember us for your Snow Gear; Saddle Bags, Trunk Bags, Handlebar Bags & more. We repair any type of Canvas & Vinyl. For professional, fast service call on Canadian Yacht Tops in Lefroy, ON (705)456-2711.